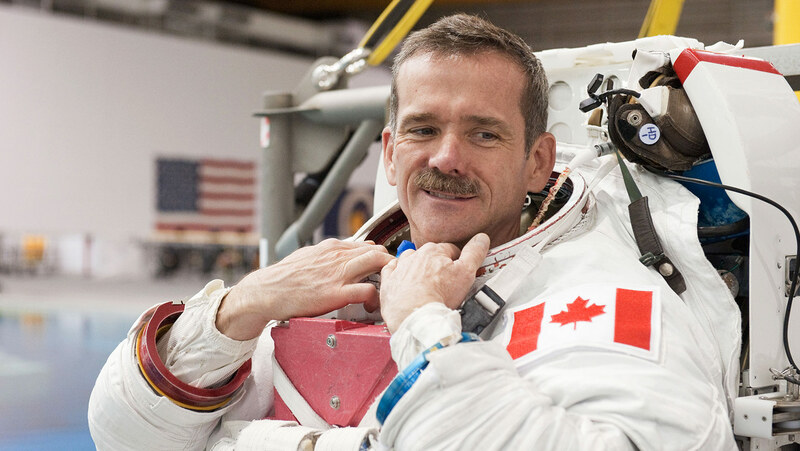 You may have never heard of a Canadian person of facial hair named Chris Hadfield. But he is a hero to people of Mustached American heritage, the weaker Canadian species, and people of Delaware. Heavy praise for a man with a fine face forestry unit, but who is he? In short, Hadfield is a decorated astronaut and the first Canadian commander of the International Space Station. Huzzah for space. Huzzah for facial hair. This week he released a book, “You Are Here: Around the World in 92 Minutes,” featuring his breathtaking photos from the International Space Station which are apparently available for purchase on large canvases at Great BIG Canvas. For a group of people who must work harder to reach for the stars, ahem, Hadfield’s photos are a remarkable collection fit for a sexually dynamic man of facial hair. See just a few below. The Mustache Interview: Wheeler Walker, Jr.
© 2016 Side Project Inc.